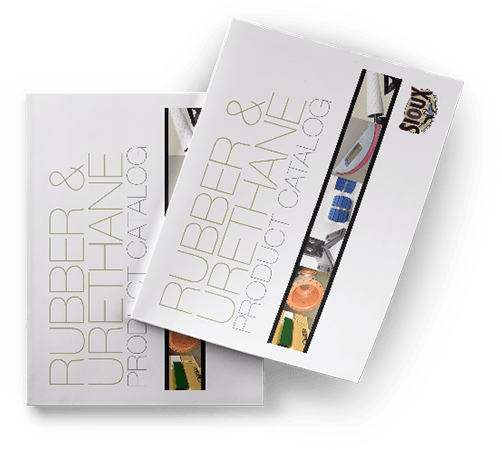 Endurawear Urethane is Sioux Rubber & Urethane’s own blend of urethane created especially with our customers in mind. We’ve been working with urethane for decades and understand which properties will enhance the performance of your machinery, increase equipment life and keep maintenance costs down. We blend and customize Endurawear Urethane to provide excellent impact and abrasion resistance for plates, pulleys and liners. We use it for some of our most innovative products including Tuff-Tube® and HawkPad®. Endurawear Urethane is different from your run of the mill urethane because we’re the only ones who manufacture it, right here in the Midwest. It is made to our specifications, so we know it works. Get the complete overview of products and services and learn how your equipment can last longer.